Please select a date of play to check availability on Belas Clube Campo. 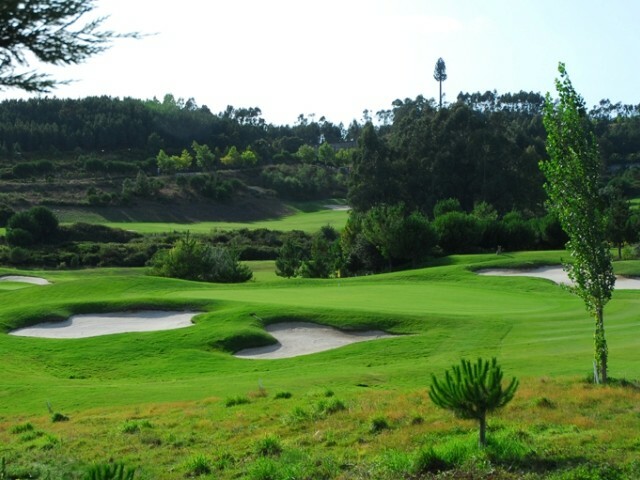 Belas golf course is located on the northern outskirts of the capital Lisbon. The fairways on Belas meander through valleys and over small hills with occasional views to towards the prominent Sintra hills. The architect has designed the first nine to pass through a residential area whilst, the back nine rest in a relatively untouched natural setting. Two holes are most notable. The first is the fifth Par 5 hole which is named Augusta in homage to the famous USA Masters home. The second hole is the eighteenth final hole as it asks players to take a shot of 180 metres over a lake which is waiting for the erring ball. The Belas course that has been designed so that the development of the surrounding houses protects and enjoys the peaceful views over the course. To post a review, score or a notice on Belas Clube Campo page's or to connect with other Belas Clube Campo golfers, please log in to your account or sign up using Google or Facebook.